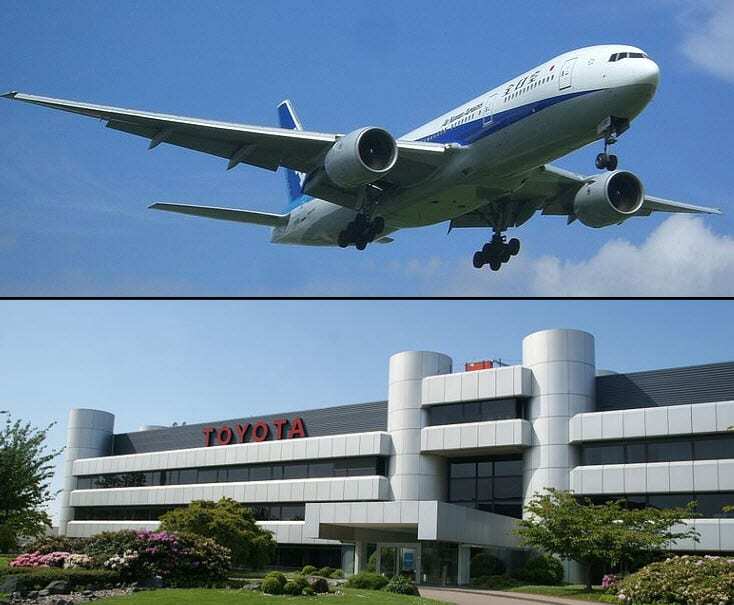 Toyota and the Japanese airline ANA are joining forces in a venture promoting eco-friendly means of transportation. The deal was made this previous week, where Toyota eco-friendly cars will be set to transport passengers of the airport. The passengers from Narita will be the ones accommodated by these Toyota eco-friendly cars after their trips from some states of the US like Chicago, Washington DC, San Francisco and New York, as well as some cities in Europe like Paris, London and Frankfurt. These cars will be included in the Welcome-Home Limousine Taxi Service of ANA. es hydrogen power. This emits purely water, and can run at an approximated distance of 830 kilometers. For the passengers who have bought first or business class tickets until the end of the first stage of trial, these eco-friendly cars will be available for them. This venture is a chance for Toyota to display eco-friendly cars that will be used not just for the airports but for the highways as well. Toyota also runs a fuel cell hybrid bus that runs between Tokyo and Haneda, at the city’s international airport. The aircraft carrier has had much success with implementing green options, being a member of the Sustainable Aviation Fuels Users Group, ANA is trying to duplicate this with their ground transportation too. 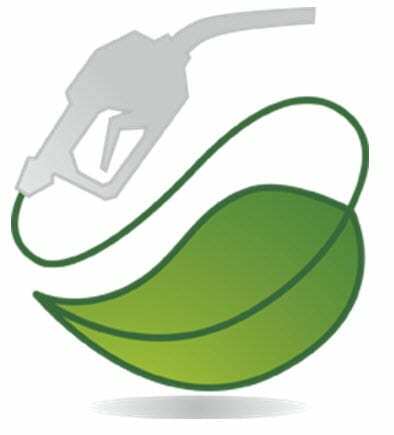 Another similar project was conducted in 2008 by Virgin Atlantic and General Motors where the companies tested biofuel flights and the Equinox Hydrogen Fuel Cars of Chevrolet in Los Angeles and New York.